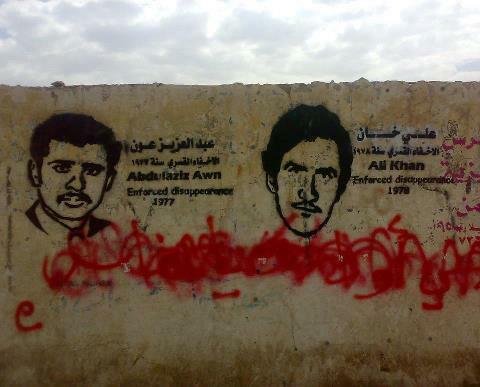 Yemen's Human Rights ministry have worked on collecting 196 names of prisoners who were arrested during the uprising and the ministry managed to release 168 of them while ago. Still, hundreds of families await releasing their loved ones from the state prisions. However, the main obstacle in elminating the forceful hiding of prisoners lies under the fact that Yemen has not endorsed the international convention for protecting all prisoners from arbitrary non-judicial imprisonment.